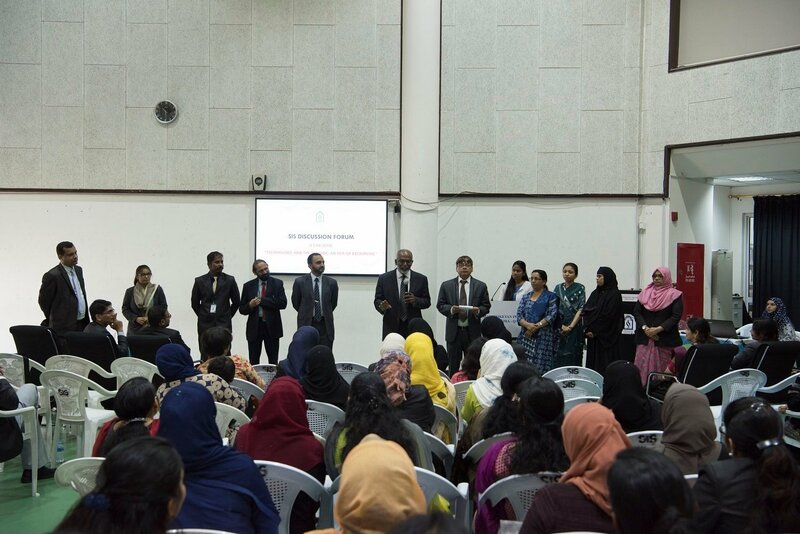 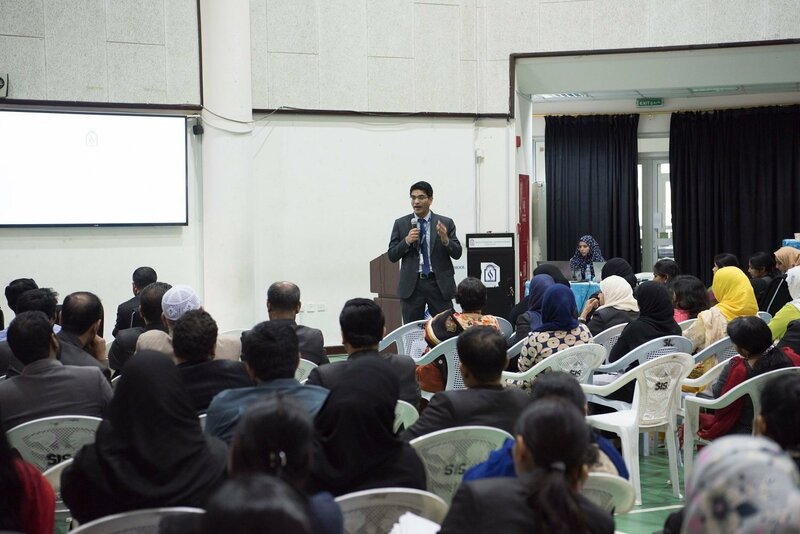 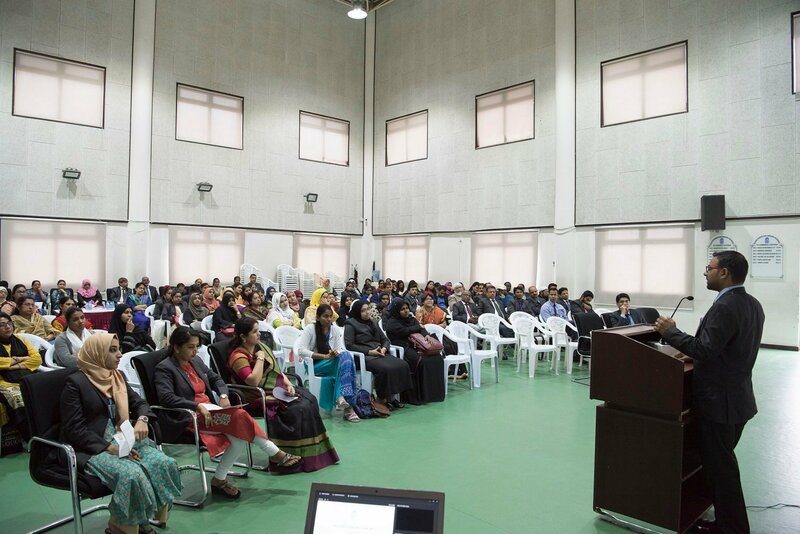 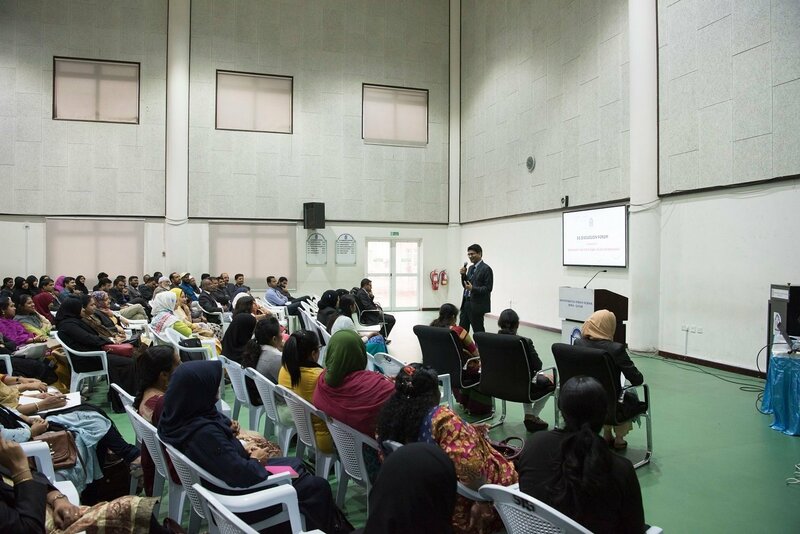 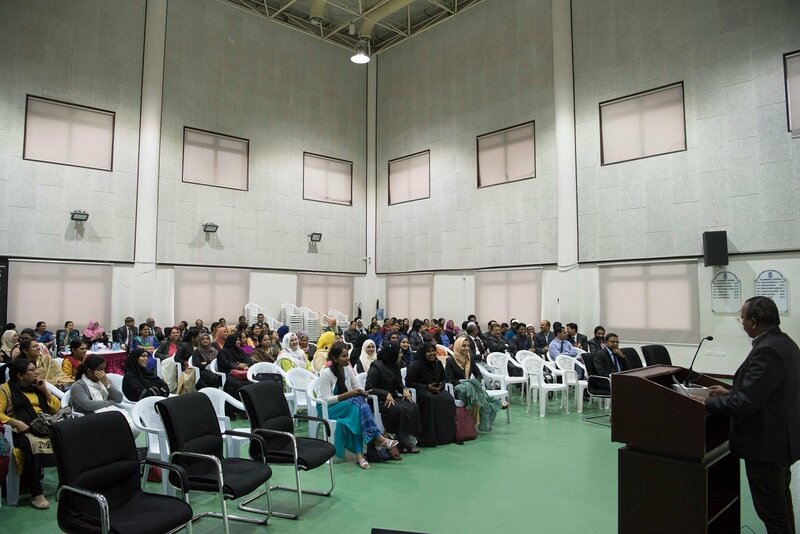 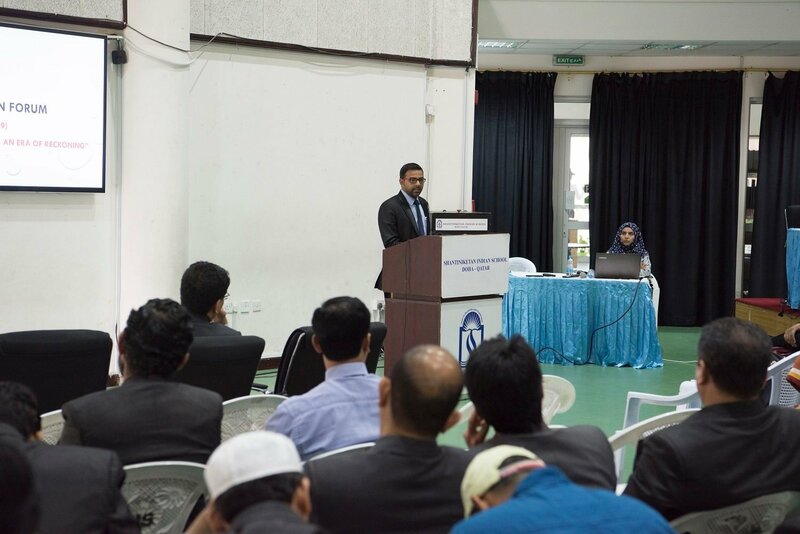 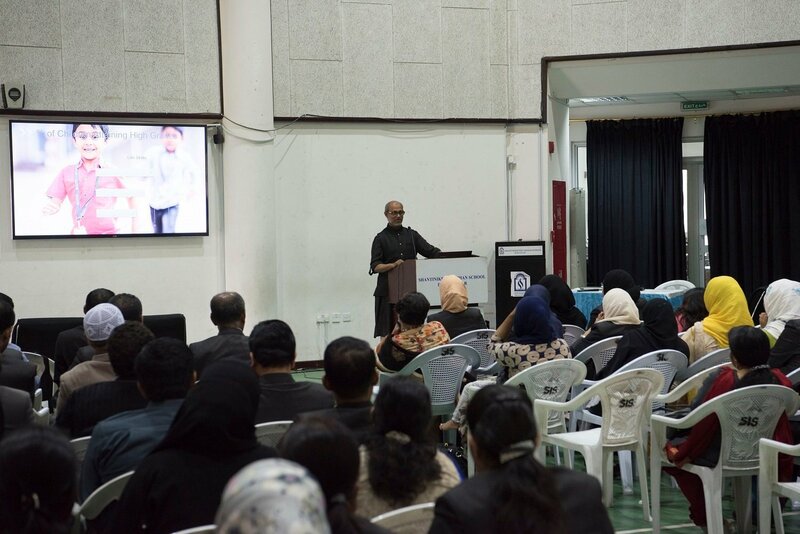 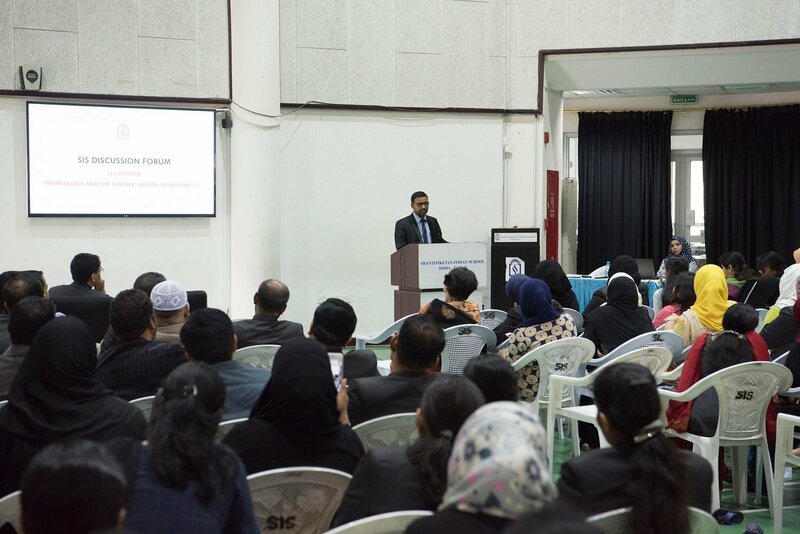 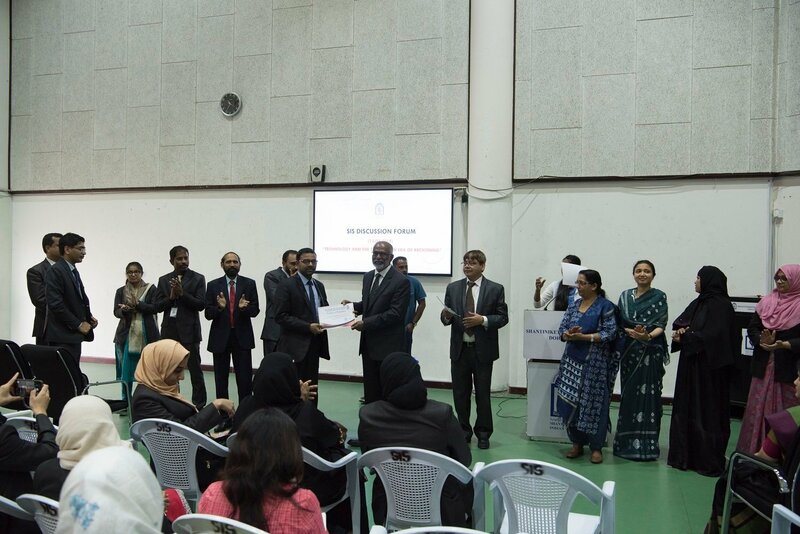 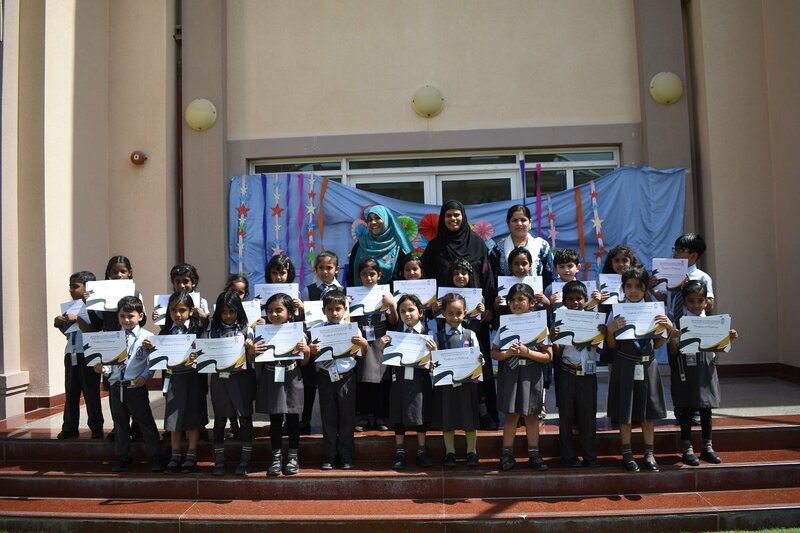 Felicitation Ceremony was recently organized for the Preparatory classes (KG I and KG II) to honor the winners for their outstanding Scholastic and Co – Scholastic achievements. 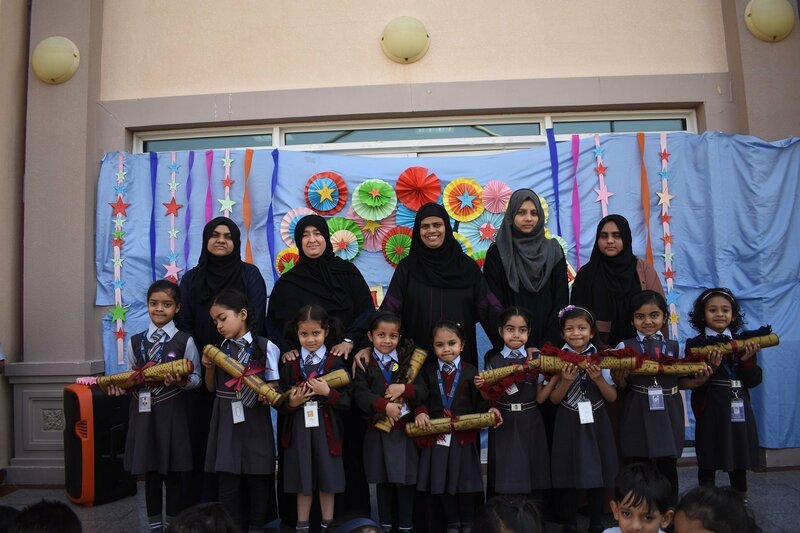 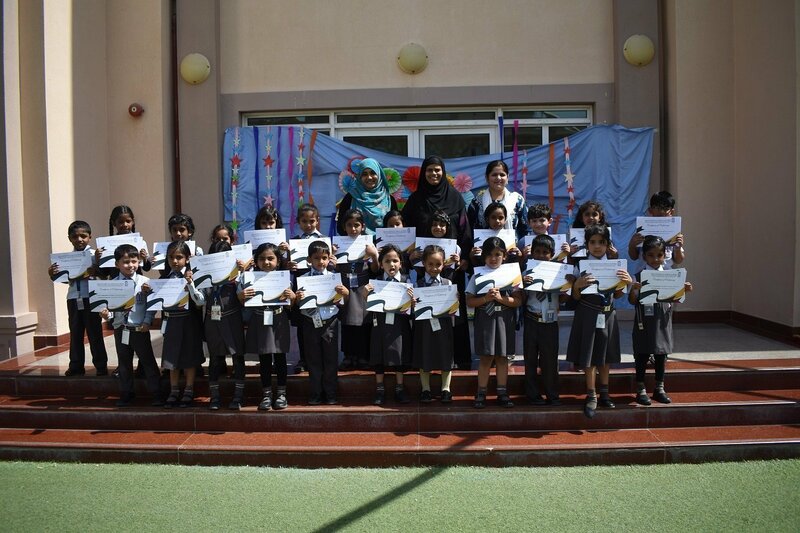 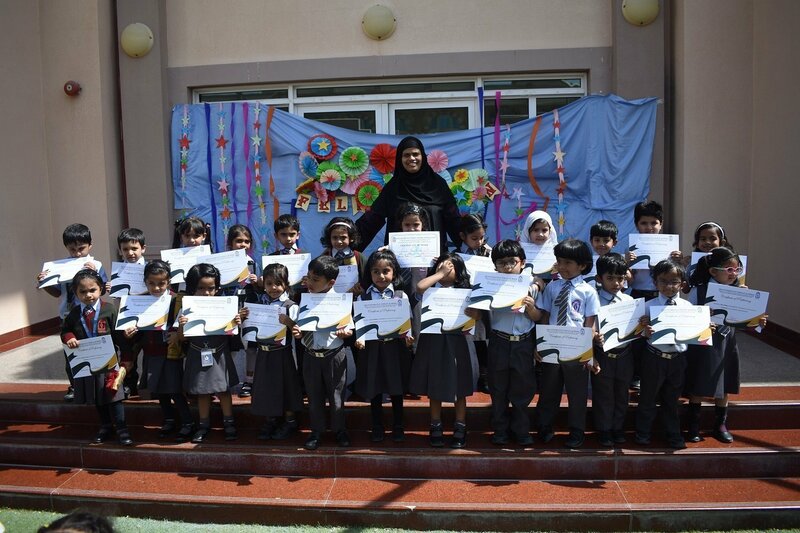 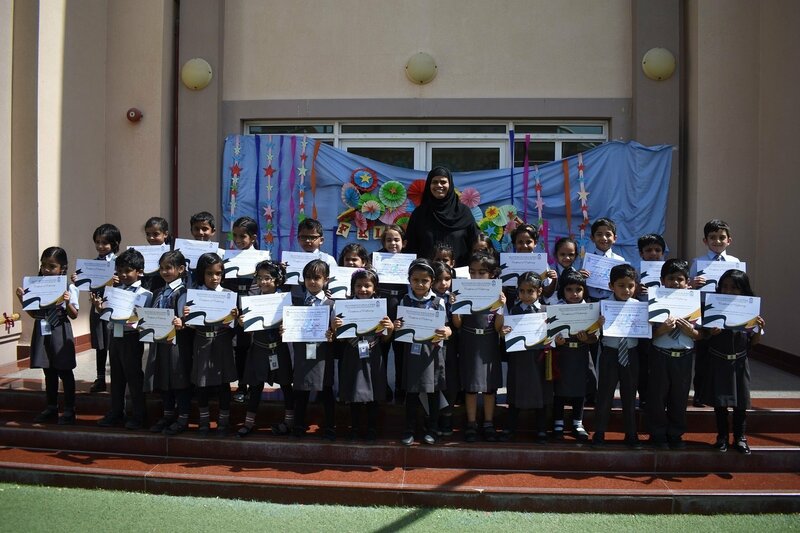 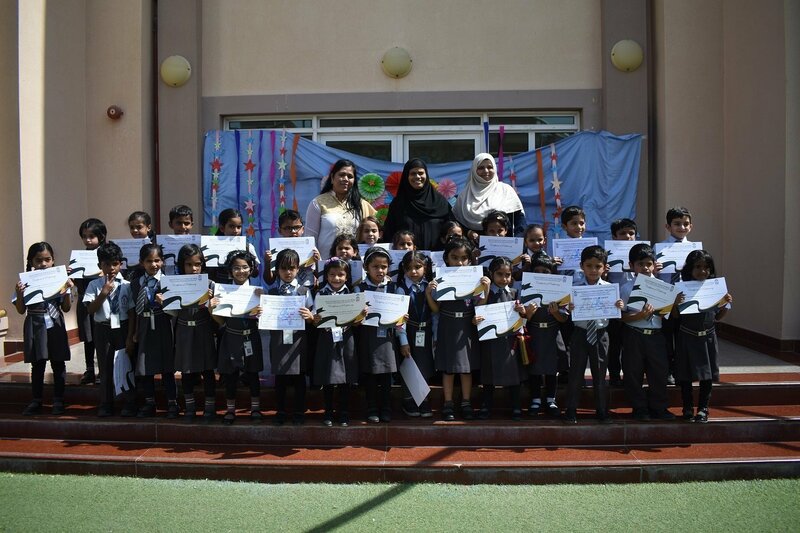 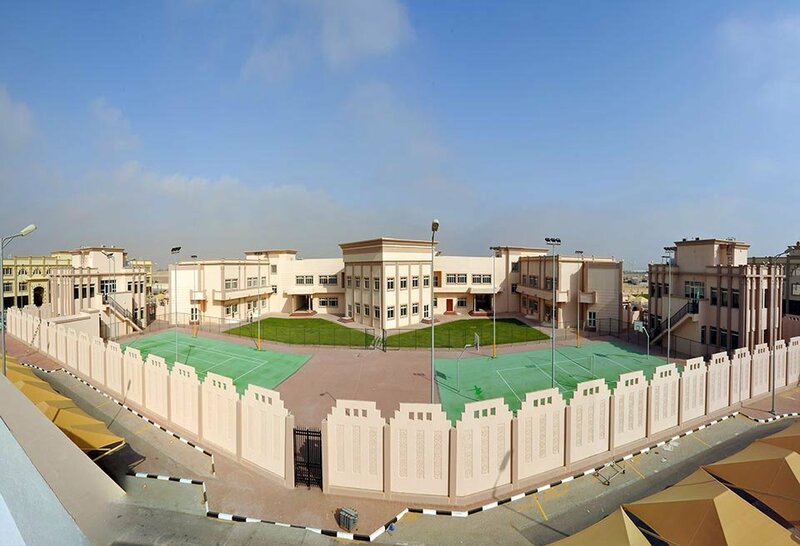 Certificates of Appreciation were presented to the Kindergarteners in a special morning assembly held in the school. 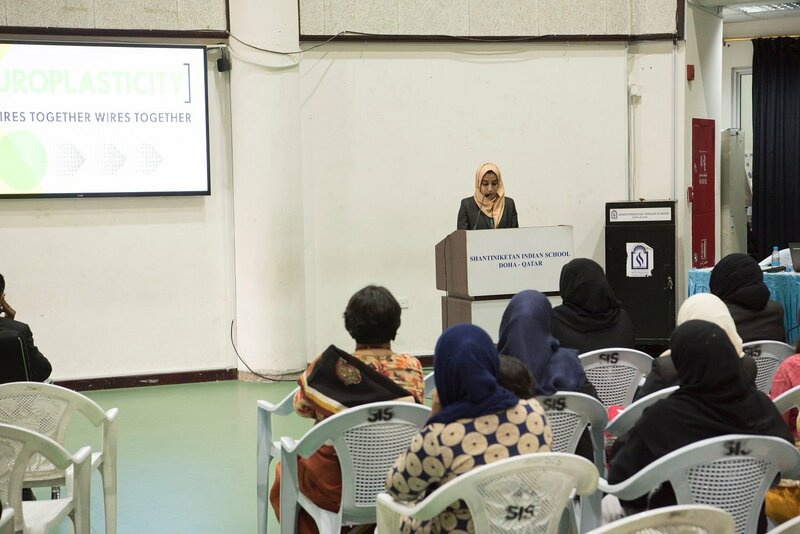 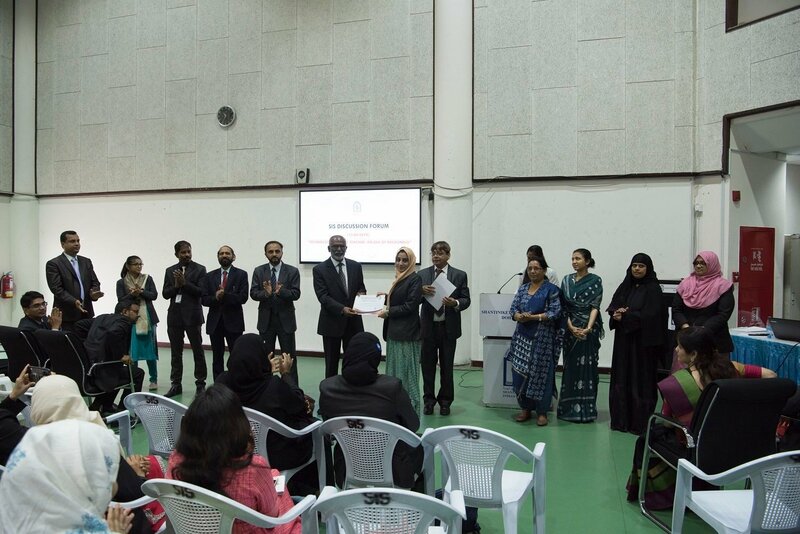 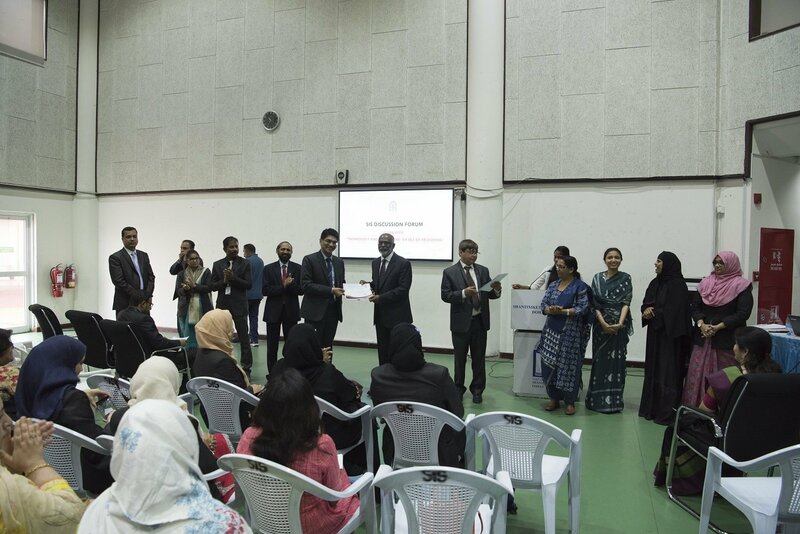 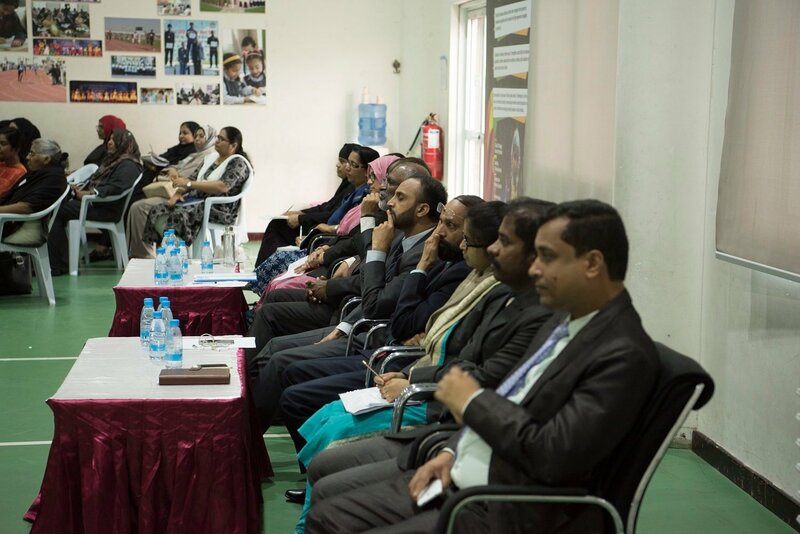 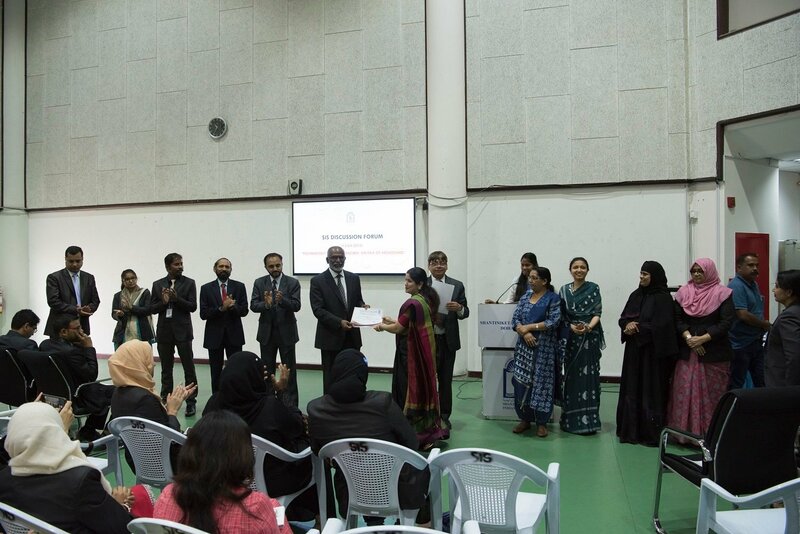 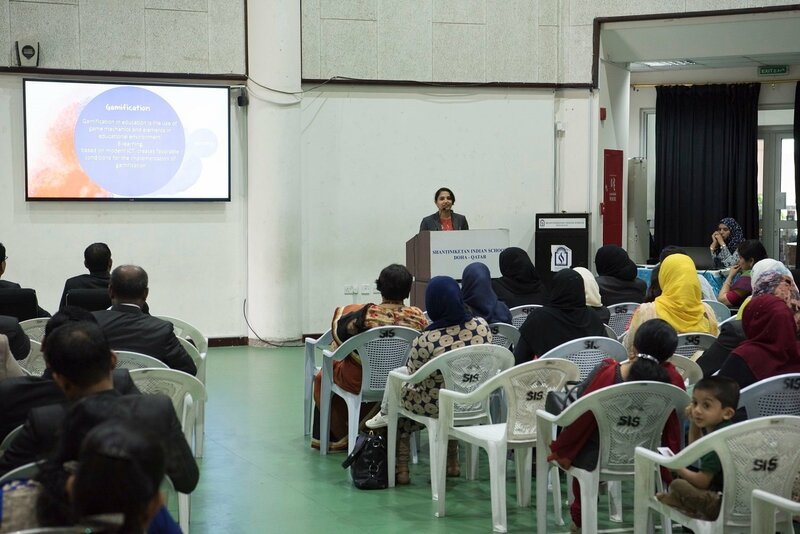 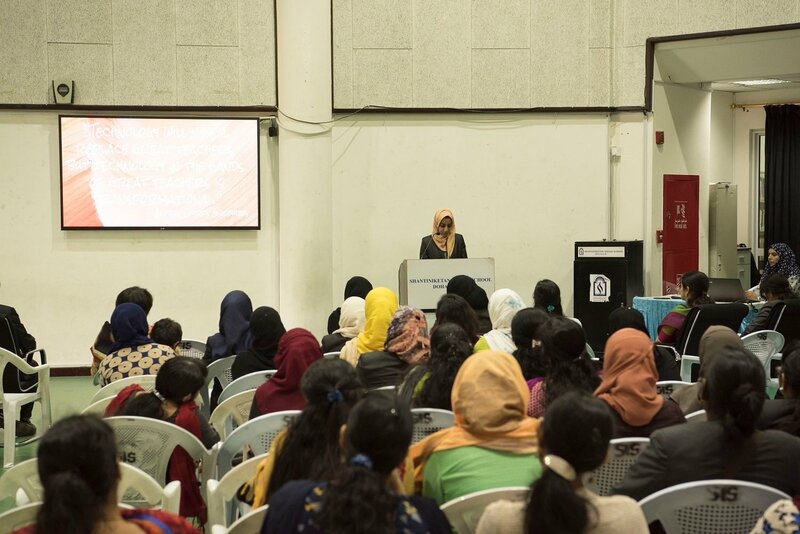 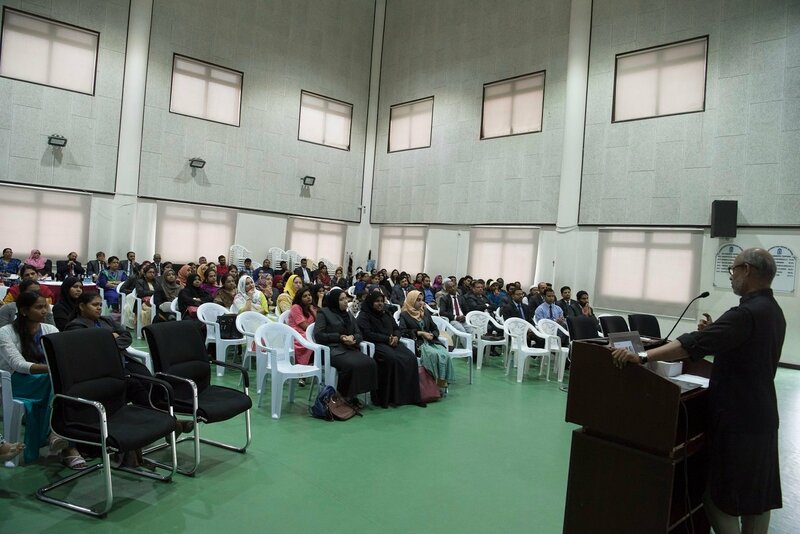 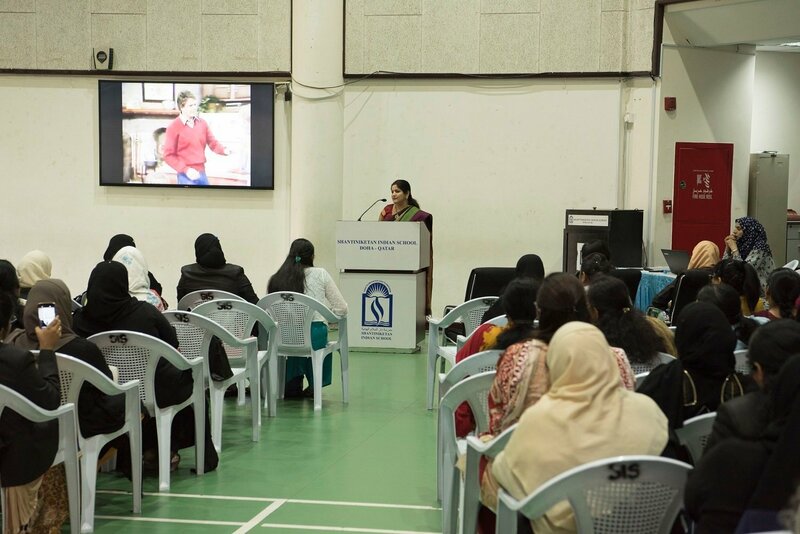 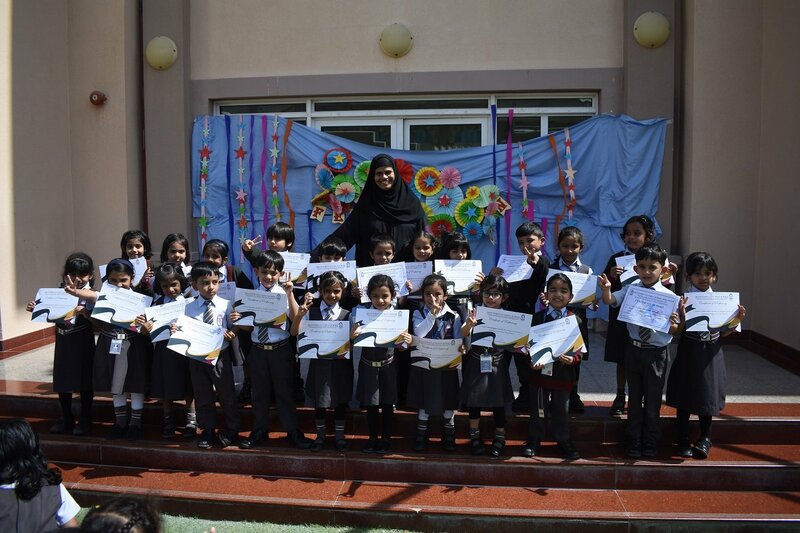 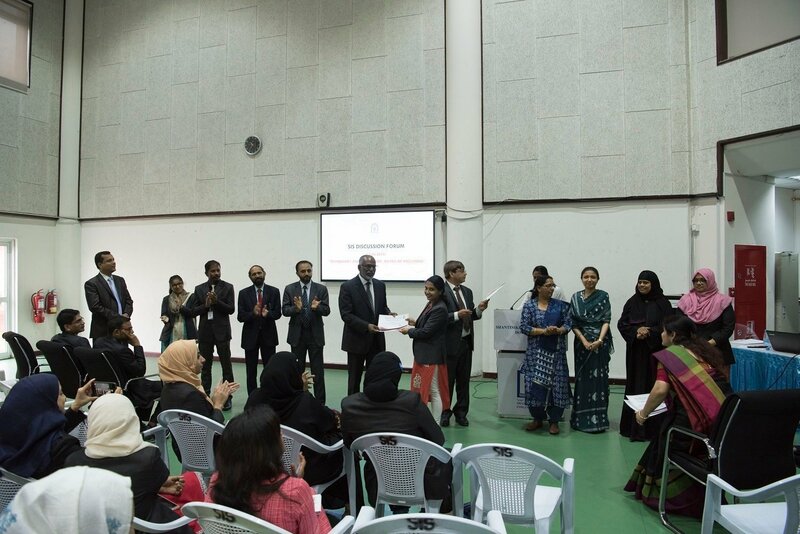 Senior Head Teacher, Mrs. Mehjabeen Hasan honoured the tiny tots with Proficiency Certificates amidst loud round of applause… She congratulated the well-deserved winners and motivated children to step forward with same zeal and enthusiasm in the coming years.